On behalf of Chief Bixby, you are invited to attend the Police Department’s presentation on CCPD’s Unmanned Aerial Vehicle Pilot Program (Drones). Community members are encouraged to attend and offer their views and opinions on the program and policy. January 28th, 6:00pm in the City Hall Courtyard, CCPD will conduct a Drone demonstration. 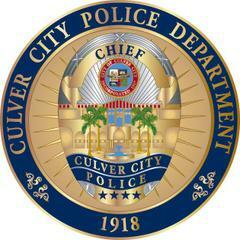 Following the demonstration at 7:00pm, CCPD will be discussing the pilot program at the City Council meeting.